The College prides itself on providing good quality, value for money accommodation right in the heart of the University community. The friendly team in our Admissions Office are available to answer any questions you might have with regards to College fees. St Thomas More College offers first-class convenience and a range of benefits for students studying at university. From delicious meals to our central location, room amenities and utilities to complimentary academic support and pastoral care. But attending Tommy is about much more than just convenience. It’s about an experience. One of the best you’ll ever have. It’s about achieving your full potential, making lifelong friends, growing mentally, emotionally and spiritually, and feeling fully supported during your studies. Plus, once you’re with Tommy, you’re always with Tommy. Welcome to your new community, Team Tommy More. St Thomas More College has a range of Scholarships and Bursaries available for future residents. 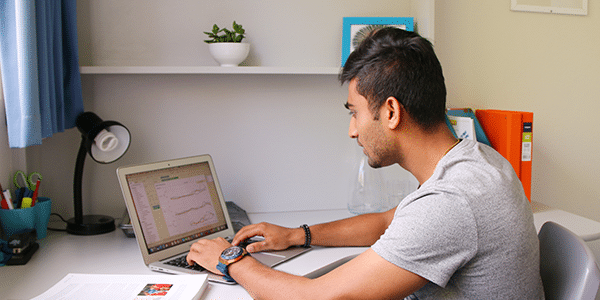 Learn more about what scholarships are available and how the application process works. 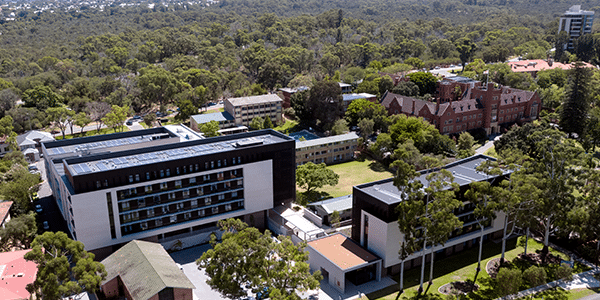 Head to the UWA Accommodation Services Portal to submit your application to attend St Thomas More College. Learn more about how the application process to St Thomas More College works and how you can submit your application.